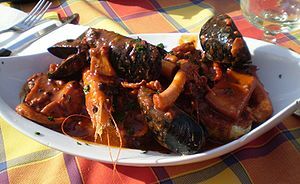 Rarely do I fall as hard for a dish as I did for cacciucco – Italy’s bouillabaisse analog. In my Princeton Packet column of 3/16 I write about how once I discovered it, it kept popping up everywhere I turned. 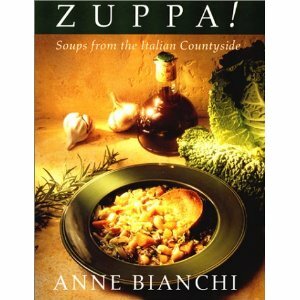 Until finally I had to make it myself – and found a dandy recipe hiding in plain sight on my bookshelf, in Anne Bi anchi’s wonderful book, Zuppa! Soups from the Italian Countryside. 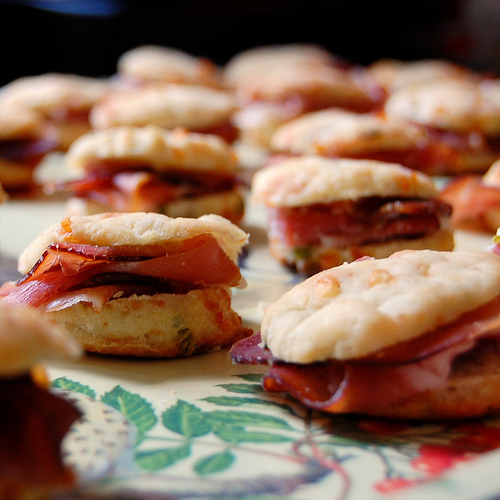 The 2012 James Beard Awards finalists were announced just minutes before I’m posting this. A big congratulations and best wishes to Maricel Presilla of Cucharamama in Hoboken. Once again, she has made the final cut for Best Chef: Mid-Atlantic. And better luck next year to two other Jersey semi-finalists, Andrew Araneo of Drew’s Bayshore Bistro in Keyport and Michael Krikorian of Copper Canyon in Atlantic Highlands. Last year, I included Presilla’s takeout shop, Ultramarinos, in this NJ Monthly story about chefs who have turned to retail. Read my review of Drew’s Bayshore Bistro in NJ Monthly. Read my review of Copper Canyon in NJ Monthly. I have dined at the restaurants of three of the other four finalists in the Mid-Atlantic category and heartily recommend them. These include Cathal Armstrong of Restaurant Eve, Alexandria, VA, Johnny Monis of Komi in DC and Vikram Sunderam of Rasika, also in DC. The fifth nominee is also from our capital: Peter Pastan of Obelisk. Guess I’ll have to take a trip down to make it five for five! In New York City the best chef nominees are Michael Anthony, Gramercy Tavern; April Bloomfield, The Spotted Pig; Wylie Dufresne, wd-50; Mark Ladner, Del Posto and Michael White, Marea. Philly’s Vetri , long one of my faves, is in the running as the nation’s Outstanding Restaurant, and Tertulia in NYC is a nominee for Best New Restaurant. Here’s the complete list of all nominees in all categories. The winners will be announced on May 7. I’ve finally joined the Twitter Universe! You can follow me at @DineWithPat. And tweet me so that I can add you to those I follow, or leave your handle here as a comment and I’ll follow up. Thanks! This entry was posted in Events, Favorite Finds, Recipes, Restaurants and tagged Anne Bianchi, Beard Nominees 2012, cacciucco, Copper Canyon NJ, Cucharamama, Drew's Bayshore Bistro, James Beard Foundation Award, Maricel Presilla, Ultramarinos, Zuppa!. Bookmark the permalink. 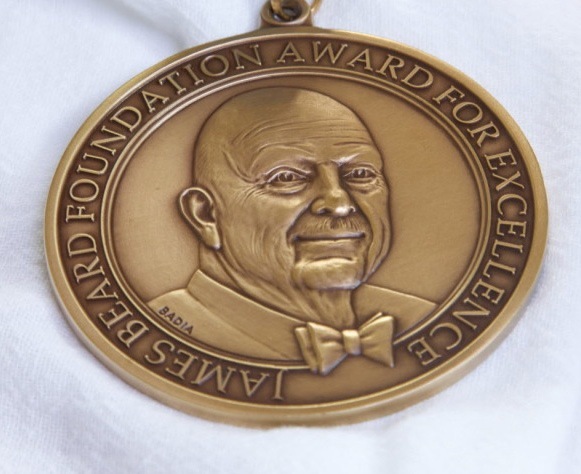 Hats off to the amazing chefs who have won James Beard award 2012.Really I think that James Beard award is Oscar of food industry.Chef who have won this really have so much potential.